Data can be messy: it often comes from various sources, doesn’t have structure or contains errors and missing fields. Working with data requires to clean, refine and filter the dataset before making use of it. 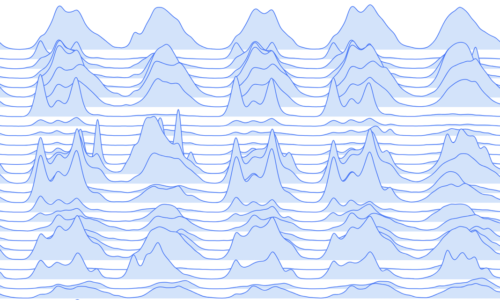 Pandas is one of the most popular tools to perform such data transformations. It is an open source library for Python offering a simple way to aggregate, filter and analyze data. The library is often used together with Jupyter notebooks to empower data exploration in various research and data visualization projects. 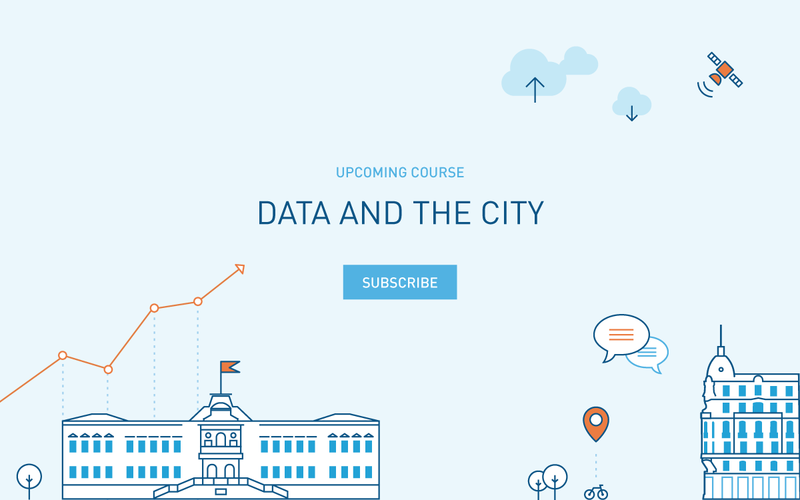 We are covering data analysis and visualization in our upcoming course “Data & the City”. 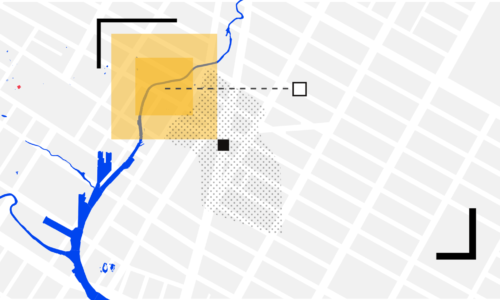 The course will discuss how to collect, store and visualize urban data in a useful way. Subscribe bellow and we’ll notify you when the course becomes available.